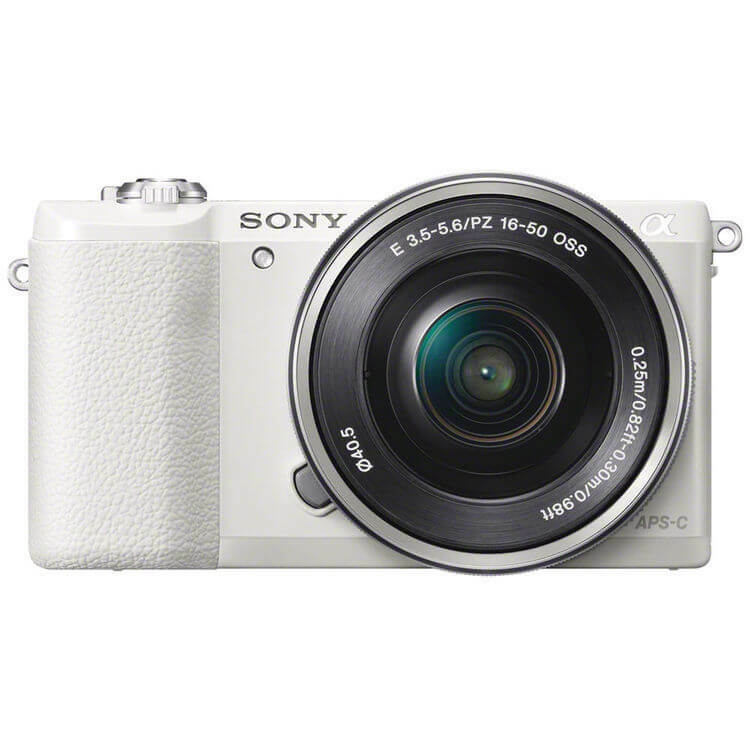 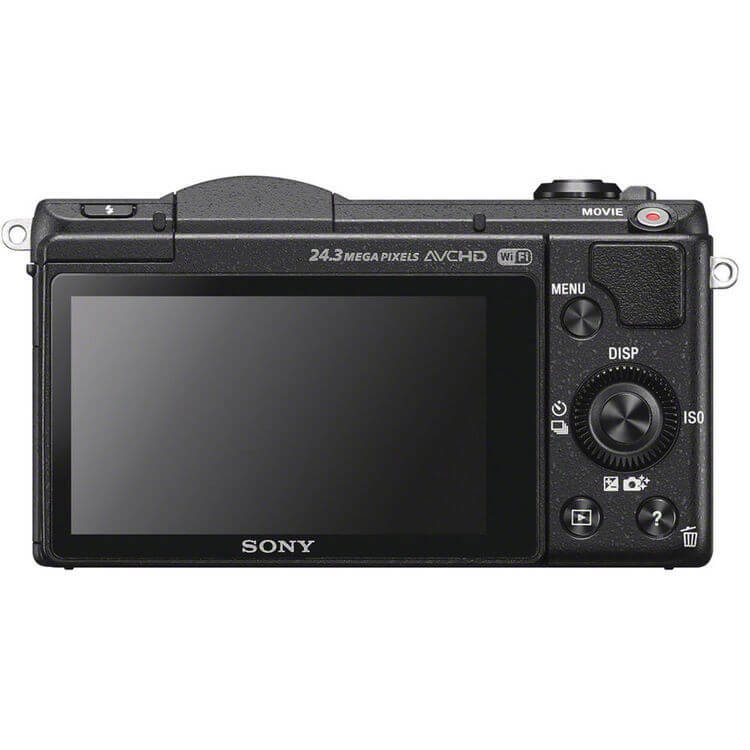 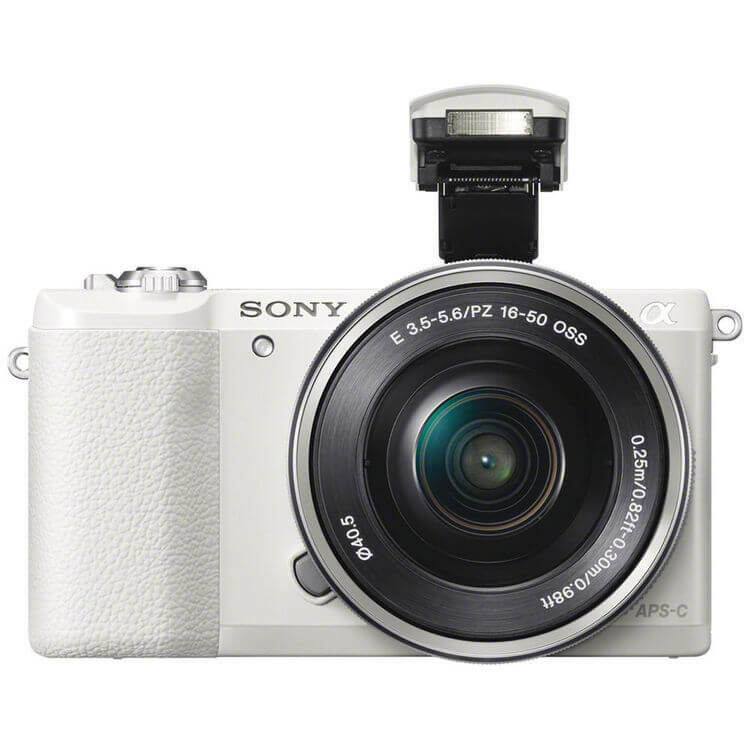 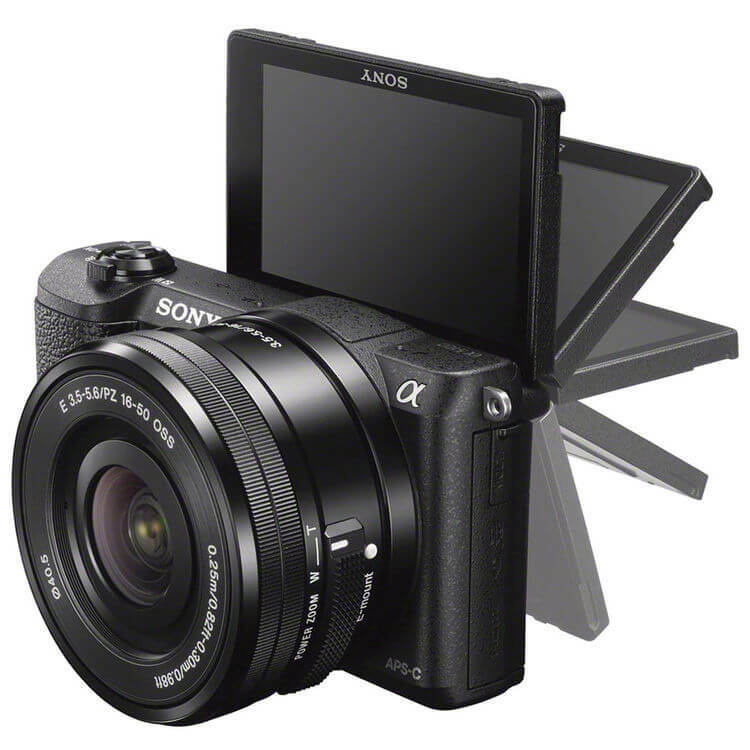 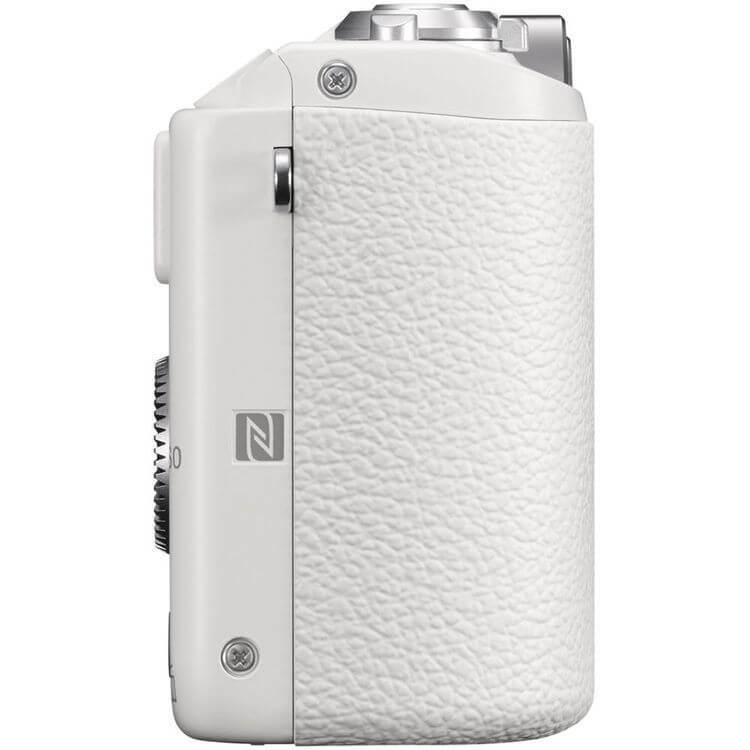 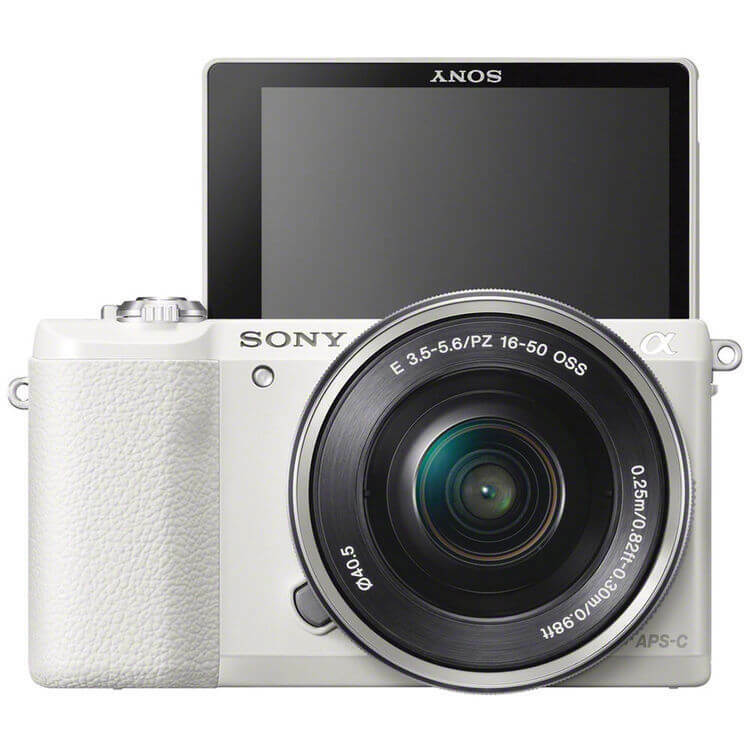 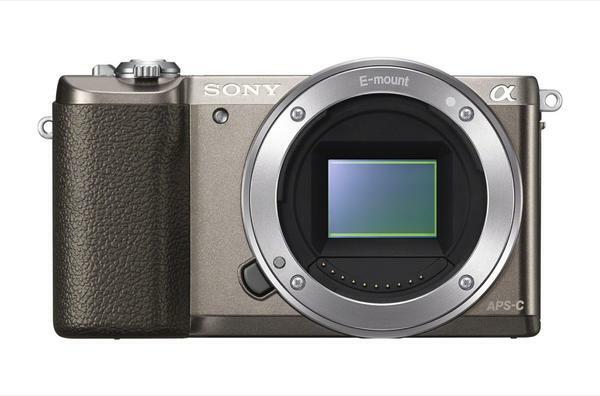 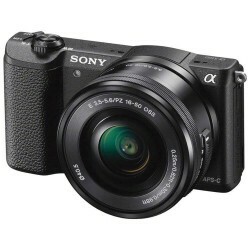 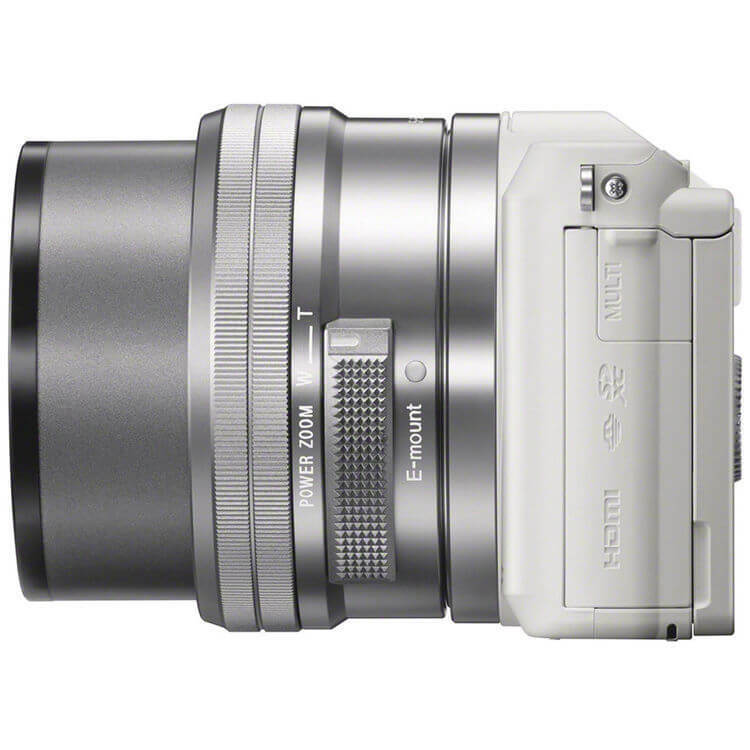 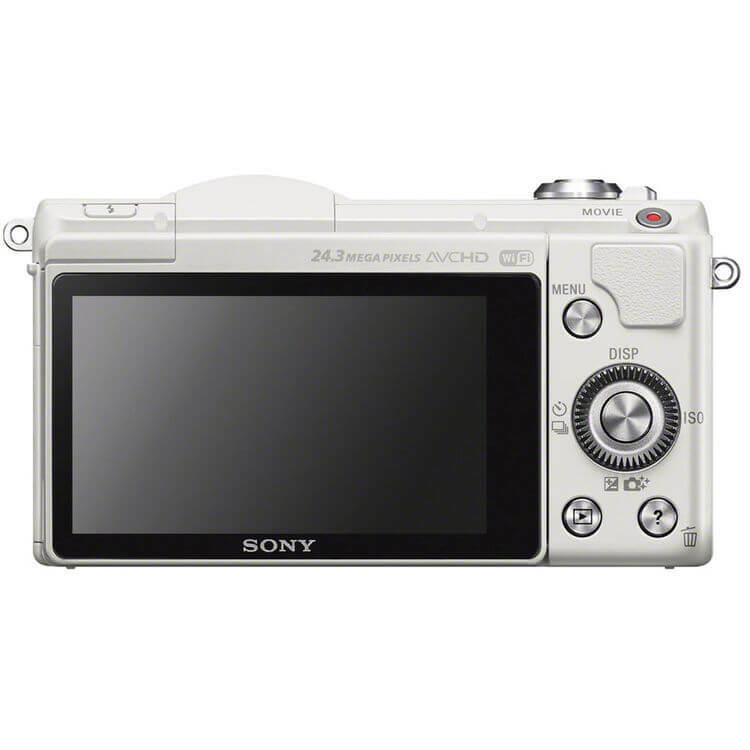 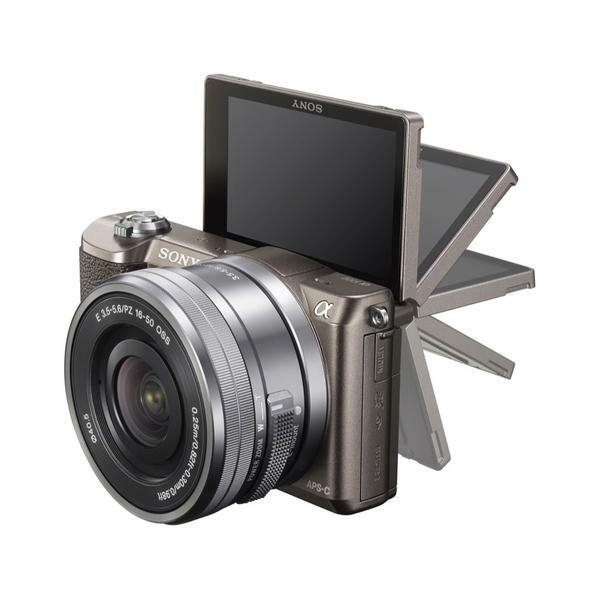 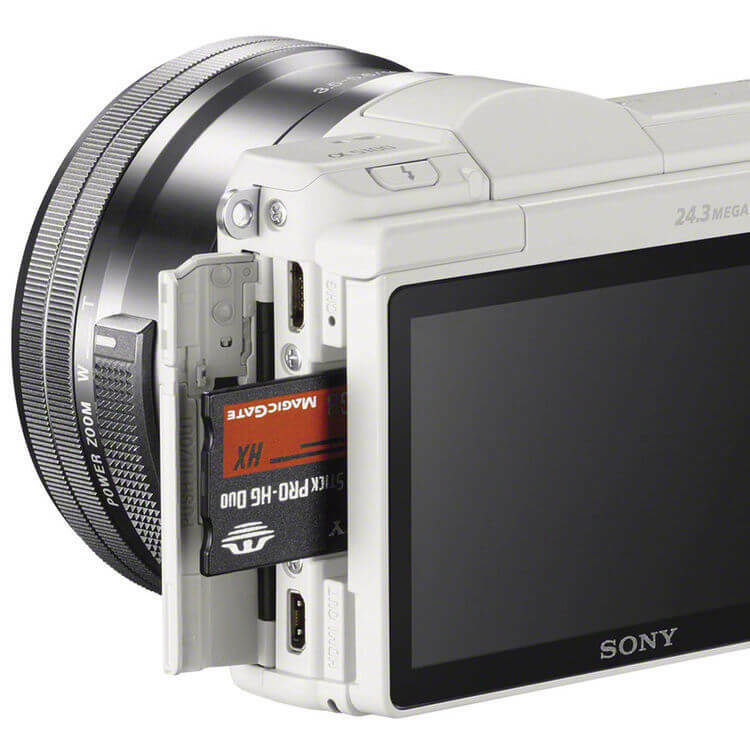 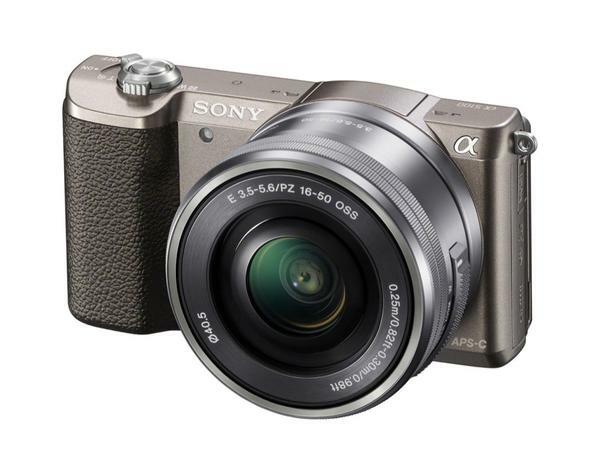 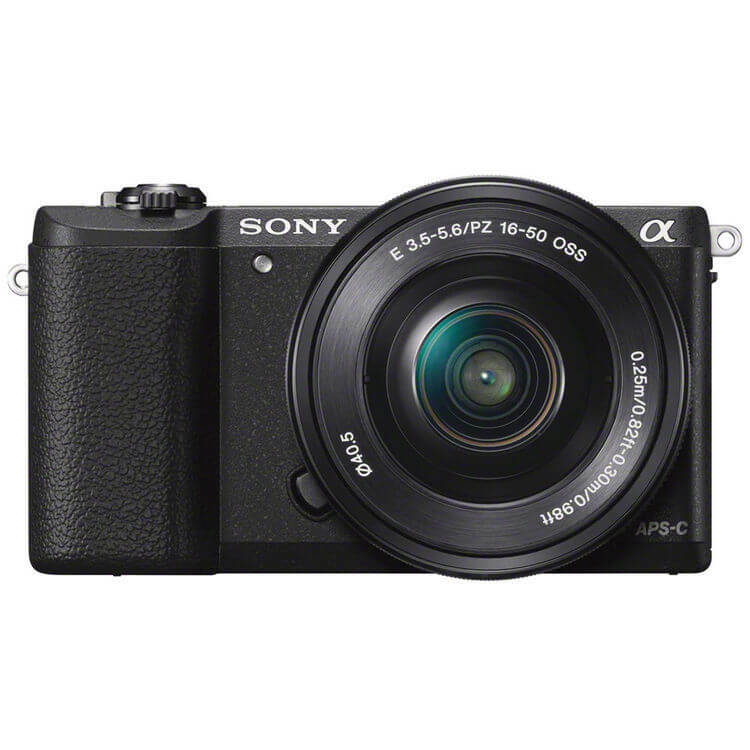 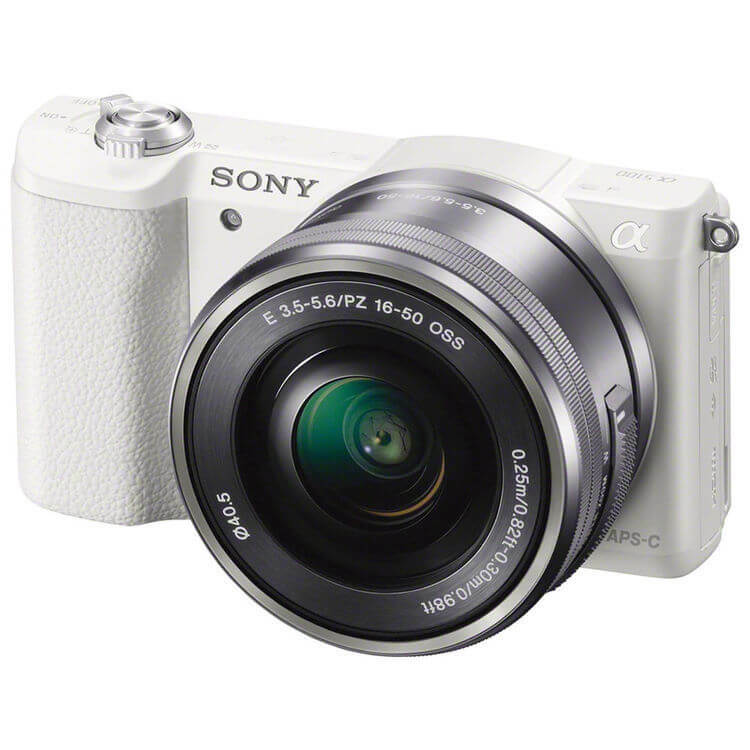 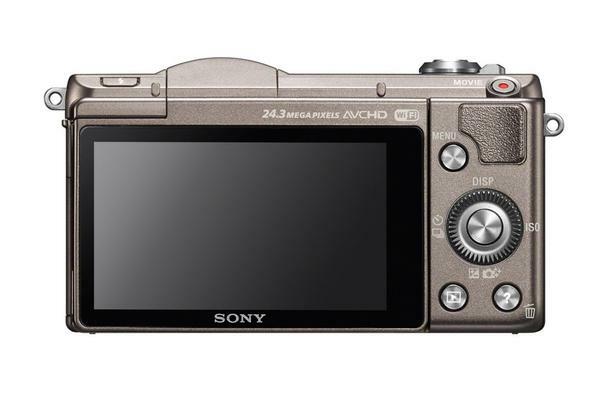 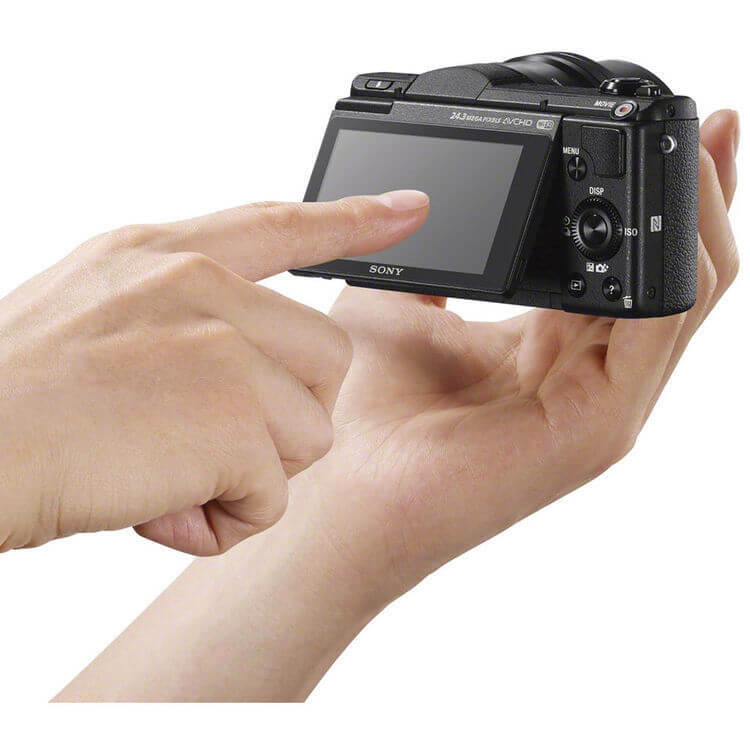 Offering the speed and versatility required by multimedia photographers, the Alpha a5100 Mirrorless Digital Camera from Sony, which comes in black, white and brown color, combines a high-resolution sensor, hybrid AF system, and apt video recording capabilities, all within a compact and convenient form factor. 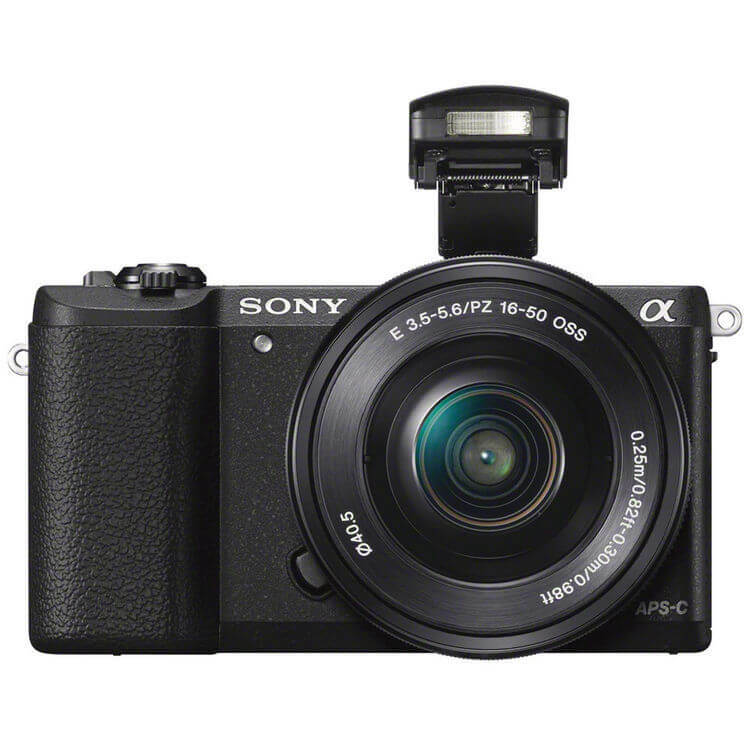 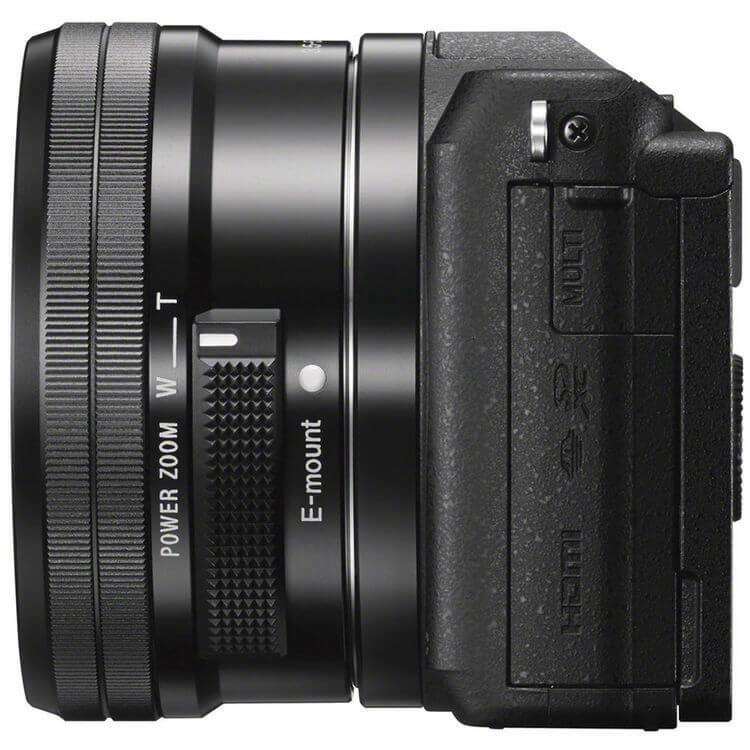 Pairing a 24.3MP APS-C-sized Exmor HD CMOS sensor and BIONZ X image processor, this camera is able to record up to 6 fps continuous shooting with notable sensitivity to ISO 25600. 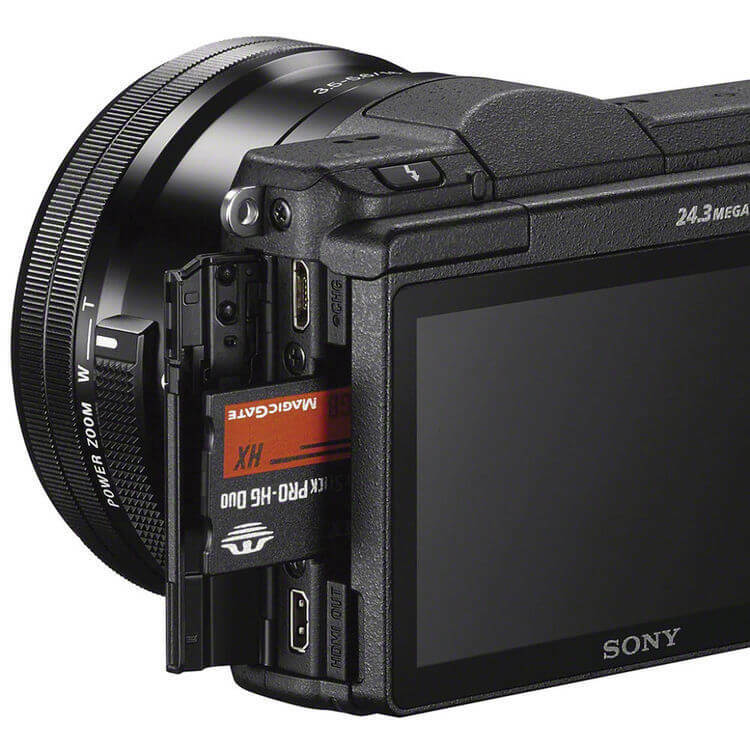 Full HD video recording is supported in the high-quality XAVC S codec, with the ability to shoot at 1080p in 60, 30, or 24 fps frame rates. 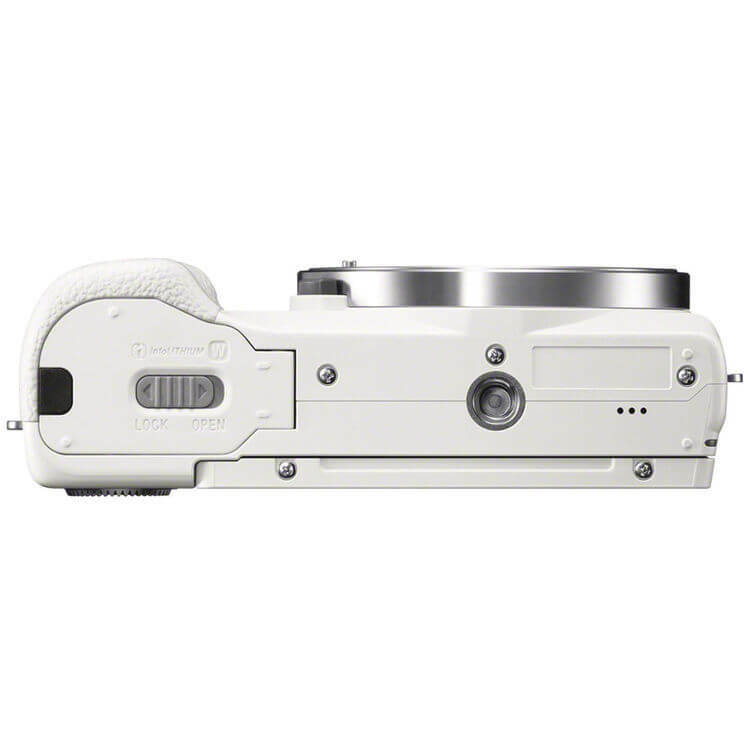 Complementing the multimedia imaging capabilities is the Fast Hybrid AF system, which pairs 179 phase-detection points with 25 contrast-detection points to deliver fast, accurate, and consistent focusing abilities. 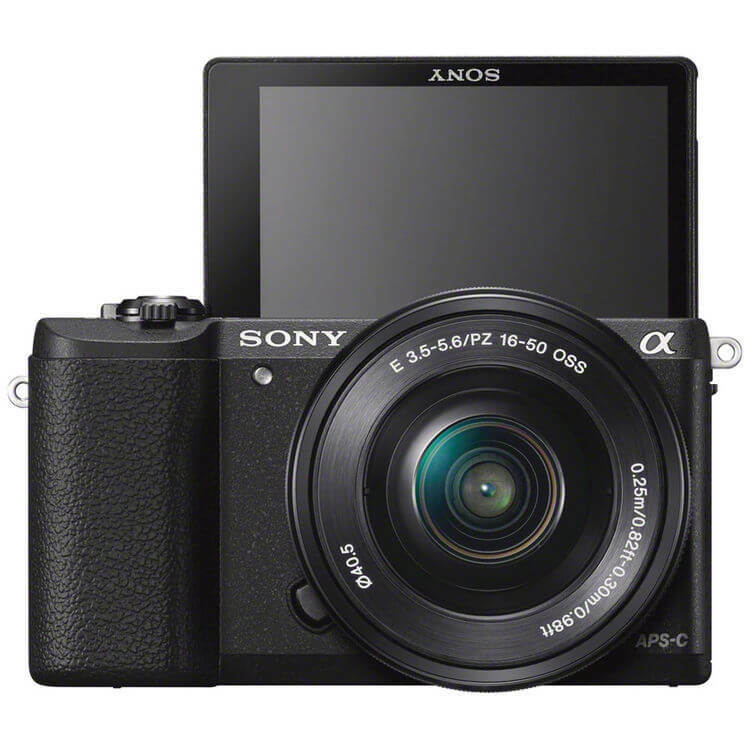 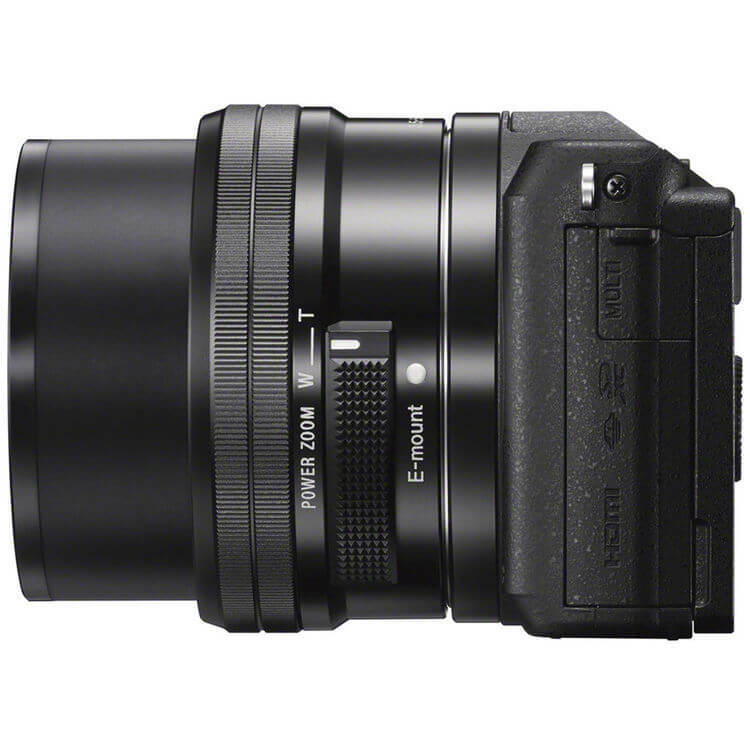 The a5100 is poised to deliver the all-around performance desired by contemporary photographers while still maintaining the convenience needed for everyday shooting.